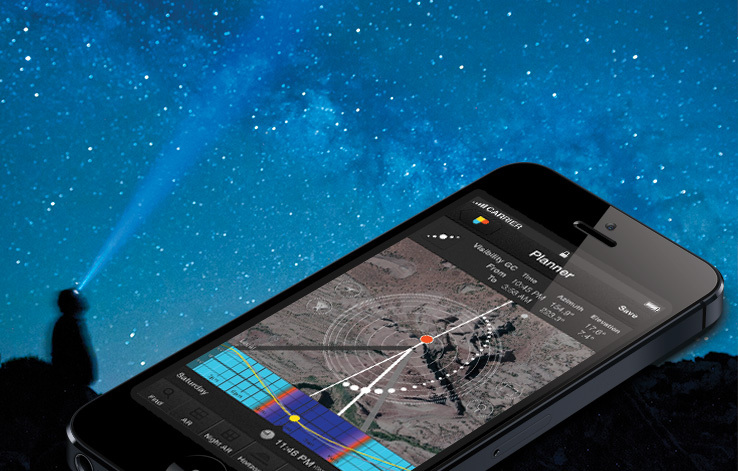 Attention PhotoPillers... the First 2D Map-Centric Milky Way Planner is here! No matter the location on Earth you are or plan to go, this unique photographic Pill will give you the power to easily plan any Milky Way photo you imagine... on the map. 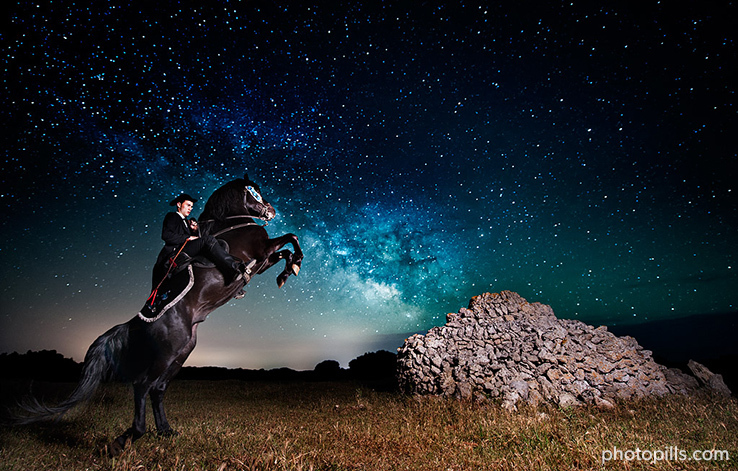 Dreaming of caixers, horses and stars... dreaming of Sant Joan. Our particular tribute to the festivities, hope you like it :) "Bon Sant Joan" to everybody!